6 Digit LCD with Backlight. Programmable CT / PT Primary / Secondary. 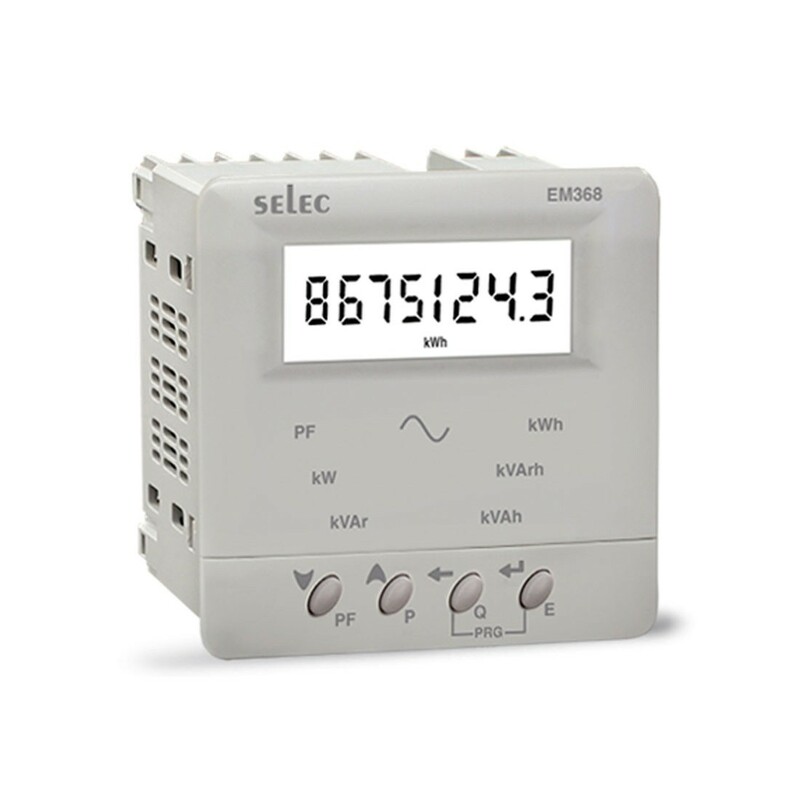 Optional: Modbus RTU Communication (RS485).